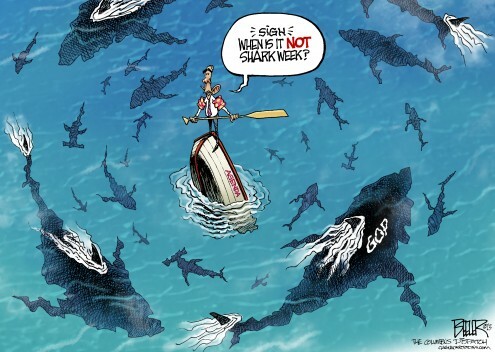 Happy “Shark Week,” all! Dr. B was inspired by the overwhelming sharki-ness of this week and wanted to share a favorite movie clip as well as some frightening shark ink. If you’d like your shark tattoo featured here, contact us today!